If you’re married and your wife has your child, you are automatically the legal father. But if you’re not married, things can get tricky, especially if the mother doesn’t put your name on the birth certificate. If you’re a father seeking rights, it’s important that you establish your paternity. Establishing paternity can help you obtain the following benefits. This blog post should not be taken as legal advice. 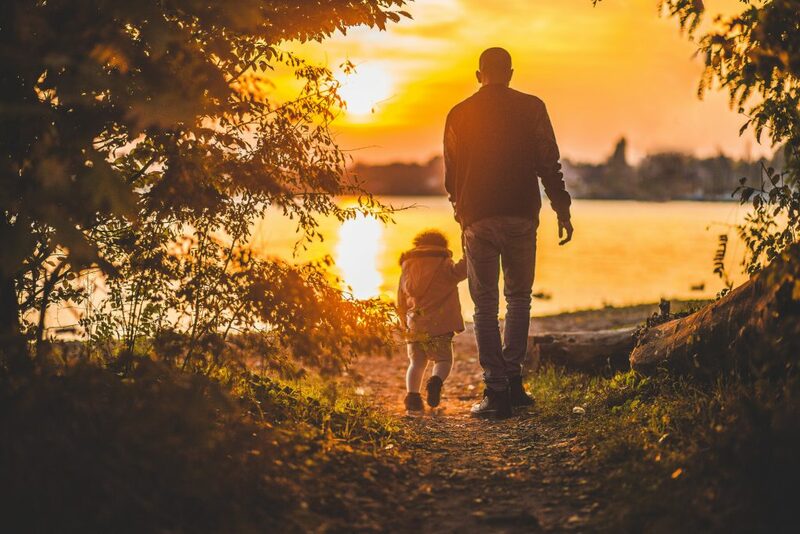 A paternity action will establish your legal right to a child, but it does not guarantee that you will obtain any custodial and/or visitation rights. It is highly recommended that you have legal representation, especially when the Department of Human Resources (DHR) is involved. Daniel H. Chambers is a respected attorney in the Alabama legal community who is prepared to fight for you in the courtroom. He prepares every case as if it will head to trial because he wants to be ready to make the best possible arguments on your behalf at the negotiating table and in court. Click here to get a free consultation with an experienced Birmingham, AL family lawyer.